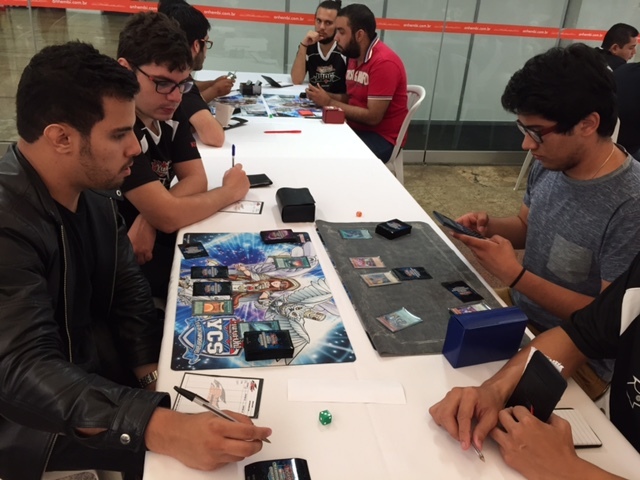 Welcome to Day 2 of YCS – Sao Paulo. We’ve welcomed back the Top 16 to duke it out for the title, YCS Champion! Here are the pairings for the Top 16 and their Deck types. 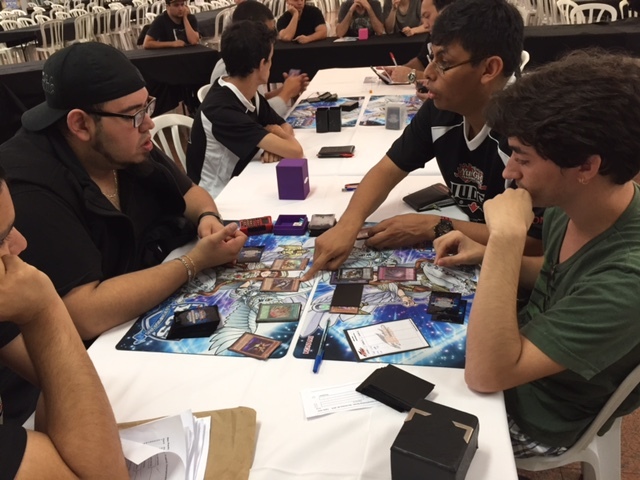 Salveerredy Barycki, Joshua – ‘tellarknight advances to Top 8. 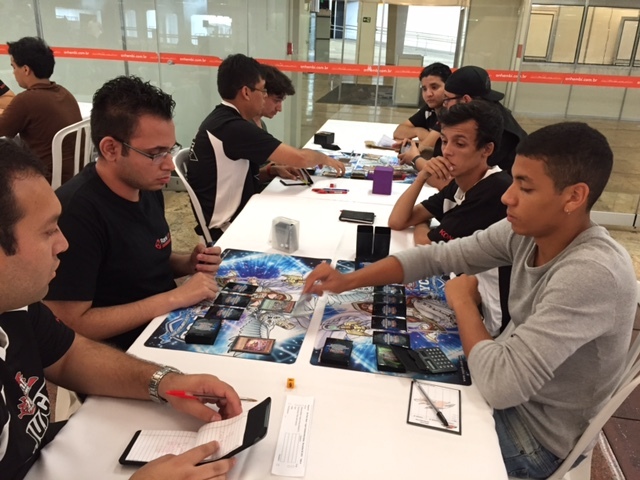 Nobile Silva, Mateus – Kozmo advances to Top 8. 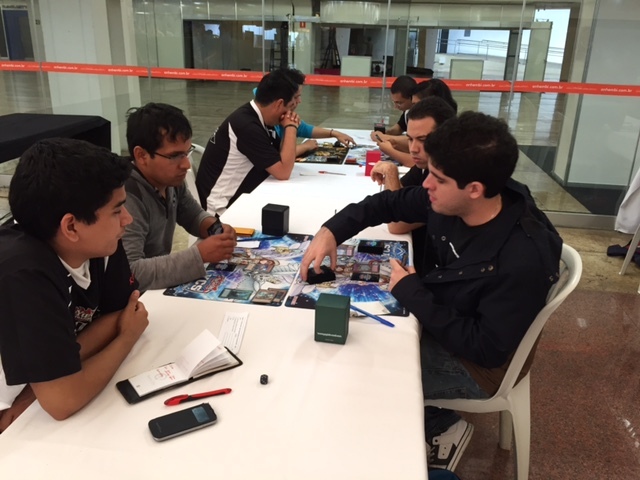 Osores, Jose Anthony Bren – Kozmo advances to Top 8. 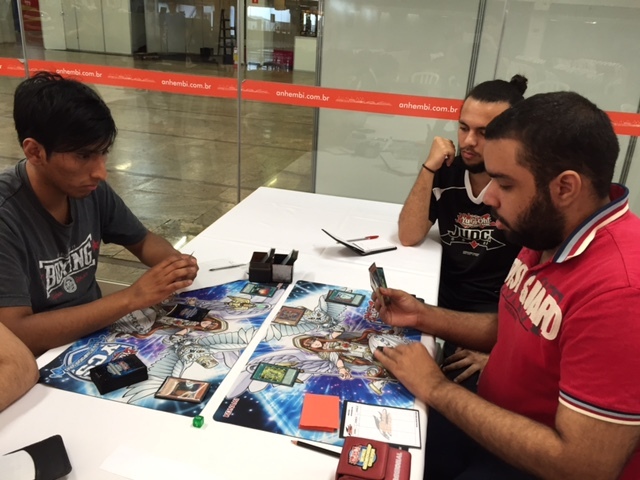 Diniz Ramos, Pietro – Performage/Performapal advances to Top 8. 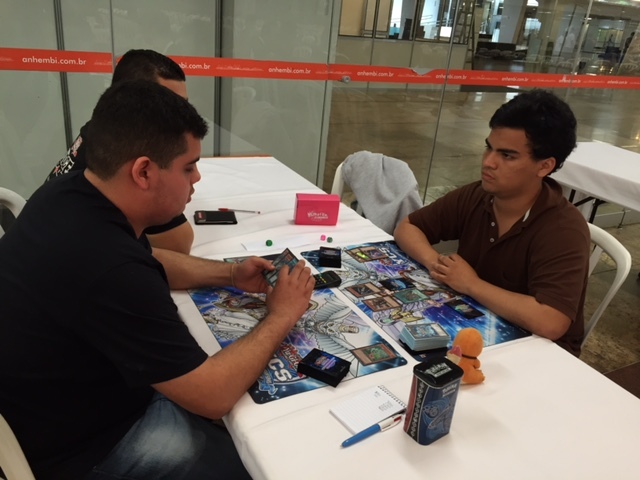 Reyes Suarez, Alejandro Vivaldo – Kozmo advances to Top 8. 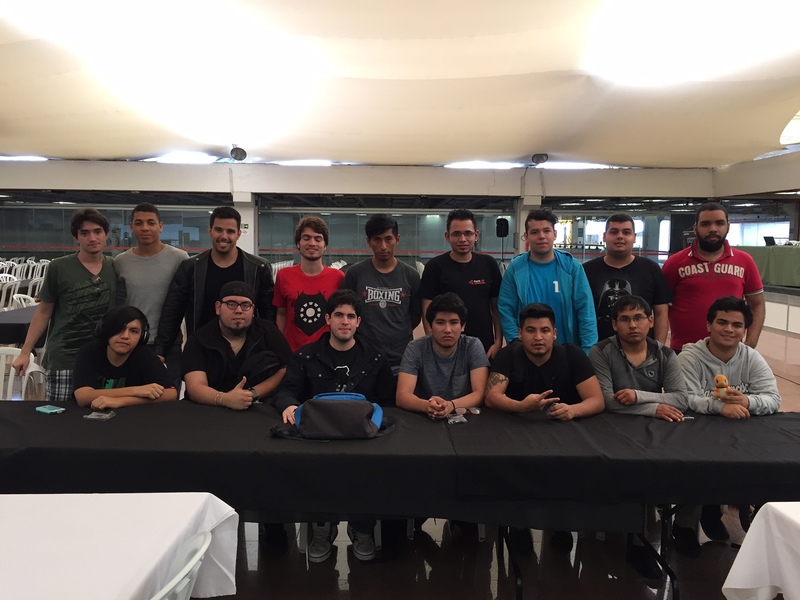 Choque, Rolando Chacolla – Kozmo advances to Top 8. 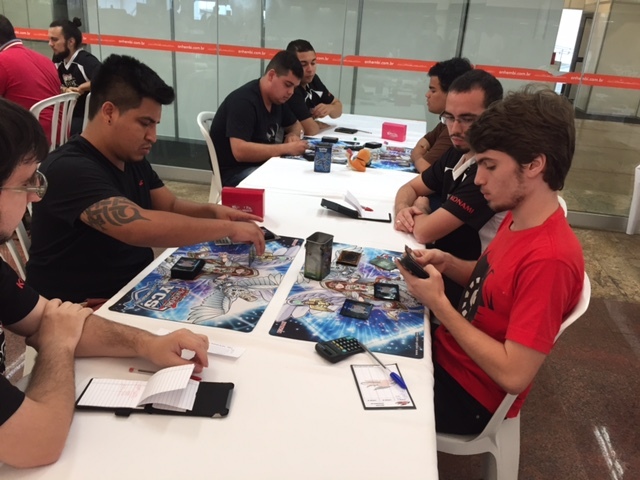 Loayza Jordan, Alejandro Juan – Kozmo advances to Top 8. 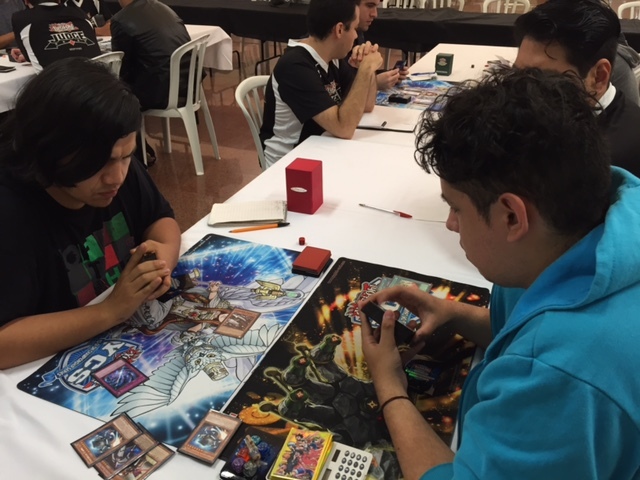 Garcia Moreno, Alejandro – Kozmo advances to Top 8.